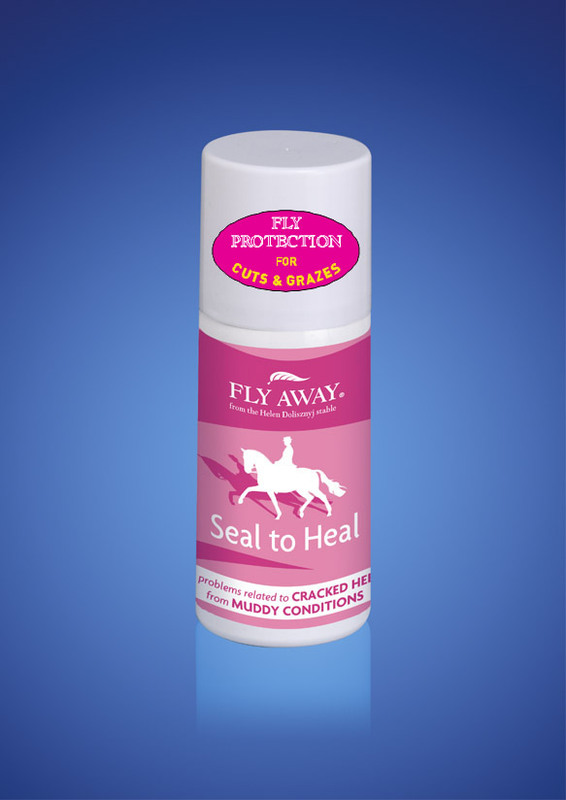 Easy to use with no mess, Fly Away Seal to Heal wound dressing is a quick transparent spray providing effective protection for horses suffering from mud-related problems. A versatile and convenient barrier spray, Seal to Heal shields wounds, grazes and abrasions from bacteria and other external sources of infection including flies/midges etc. Sealing the epidermis in under a minute, this hygienic spray is ideal for use in emergencies or for hard-to-reach areas such as under the belly. Stain-free and non-toxic, it can be washed off using warm water but is also designed to wear off naturally after time. Ozone friendly, it is a gentle and quiet aerosol offering lasting protection. There are currently no questions for Fly Away Seal to Heal - be the first to ask one!